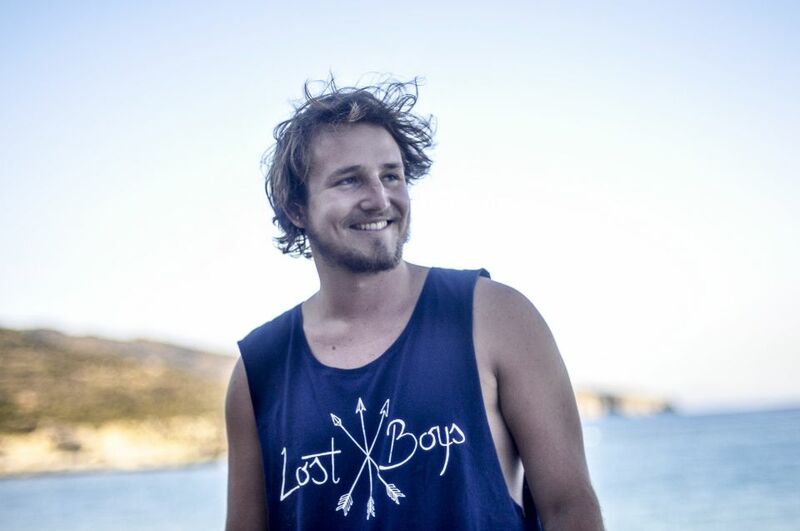 Duncan Woods, a Zimbabwean born, Australian grown, travelling singer-songwriter. Since turning 18 Duncan set his sites on travelling the world, using music for financial and moral support while figuring the rest out along the way. He spends his time trying to chase the sun, living between the European and Australian summers, with trips further afield also on the tour plan. Rhythmic guitar work and quick sharp lyrics are Duncan's bread and butter play, blending rap and reggae with melodic singer-songwriter styles, trying to bring a little of every and any flavour to the table. His latest EP “Chameleon”, produced in the JazzaNova Studios in Berlin this summer with the indie label KP4 Records brings some jazzy vibes into the mix. The production catches Duncan’s live energy by tracking a band live in separate rooms. The EP will be published in January. Over the past few years Duncan’s interest in the big wide world around him and especially the people in it have allowed him to soak in so many sights, sounds, smells, perspectives and beliefs. Throwing this all into the mix, gets you hearing feel-good vibes, acoustic driven reggae/pop/rap sounds that can get you dancing madly up front or have you nodding your head in the back row. No single show is ever the same, Duncan dials into the moods of the audience, feeding off the energy he is given. On stage he is most at home with just a guitar and a mic, but jumps at any opportunity to share the stage with a band.